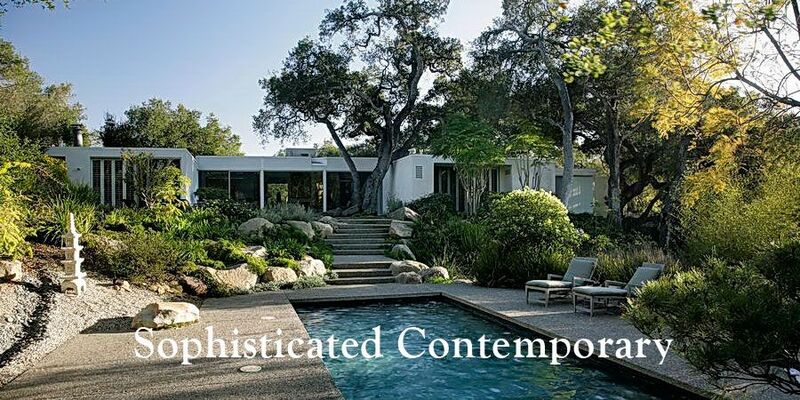 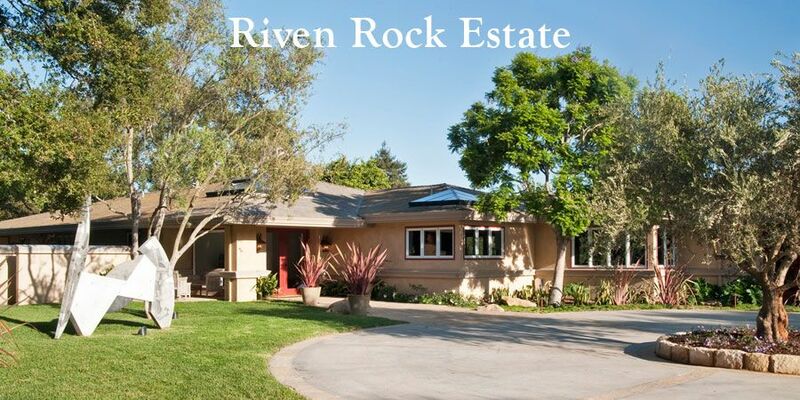 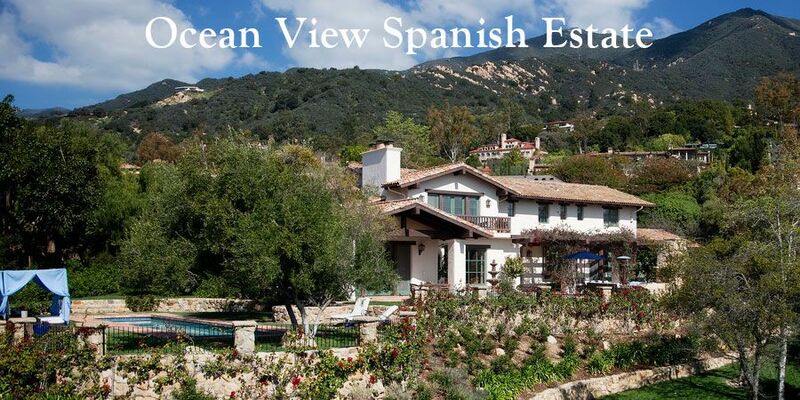 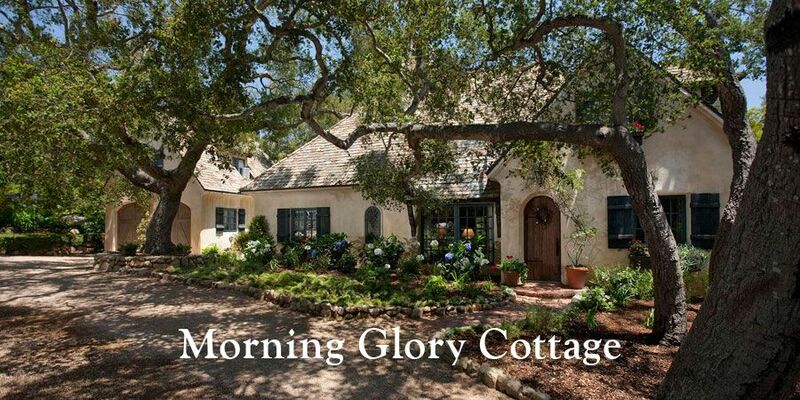 Welcome to my website where you will discover the very best of Santa Barbara real estate. 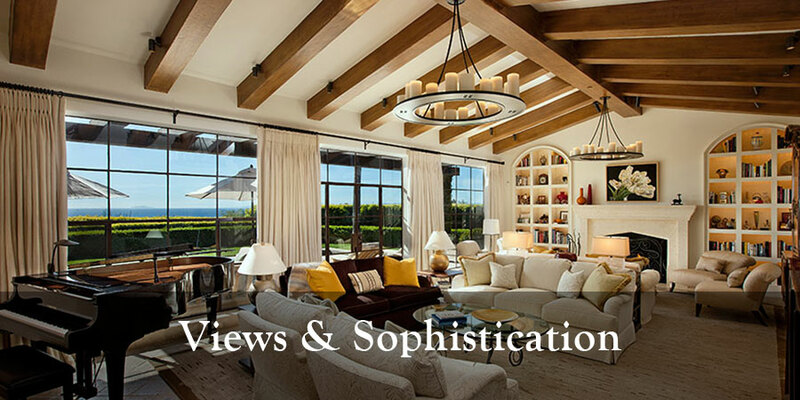 A world-class destination, Santa Barbara offers a wide variety of unique properties to satisfy the needs and tastes of even the most discriminating home buyer. 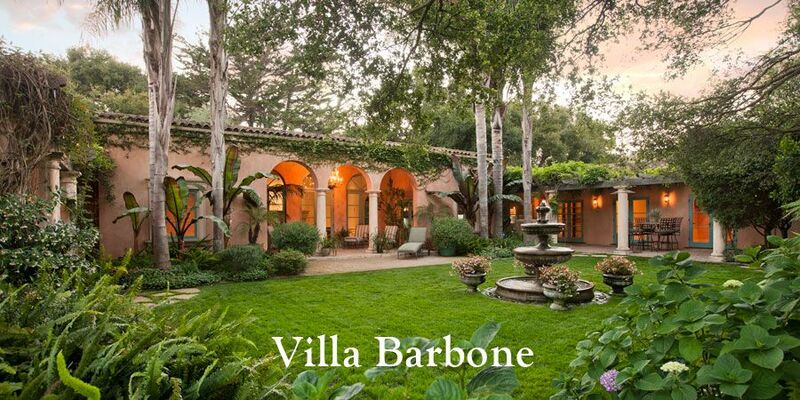 Santa Barbara has it all. 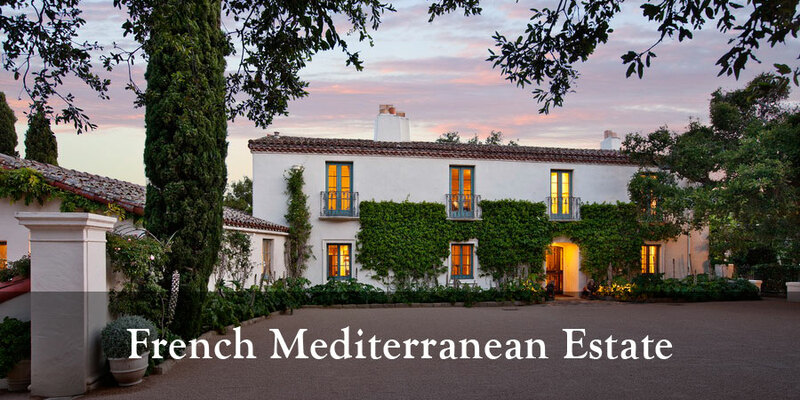 From the grand estates of Montecito to the most charming of beachfront cottages, the diversity of Santa Barbara real estate is unmatched. 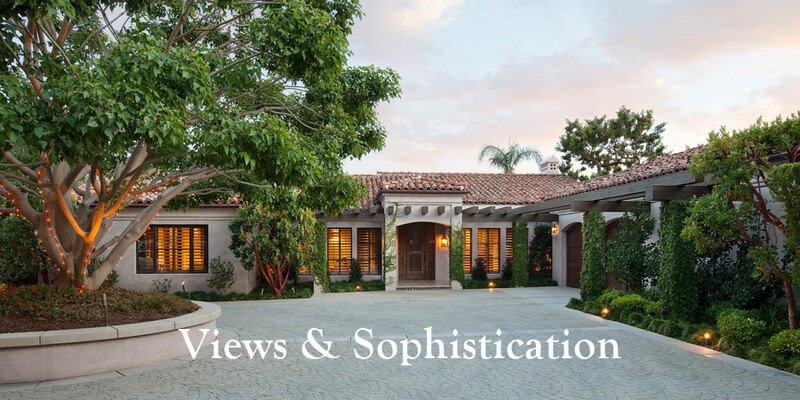 Because there is such a wonderful variety in this vastly competitive market I am certain my 37 years of proven success as a top agent will help you with the home of your dreams. 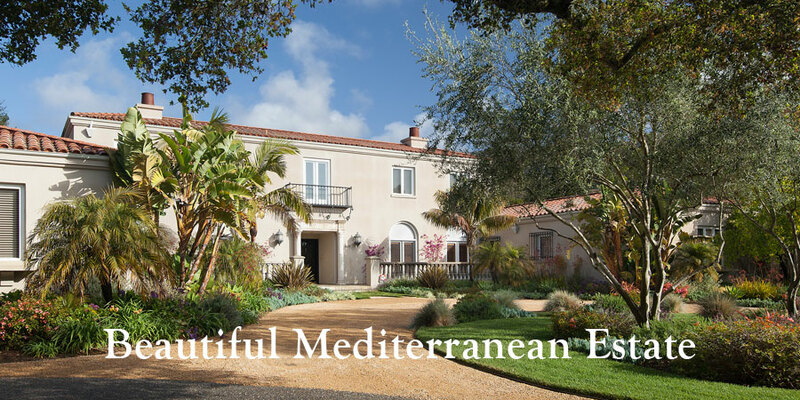 The natural beauty of Santa Barbara combines with its mild Mediterranean climate creating the timeless Santa Barbara style of easygoing elegance. 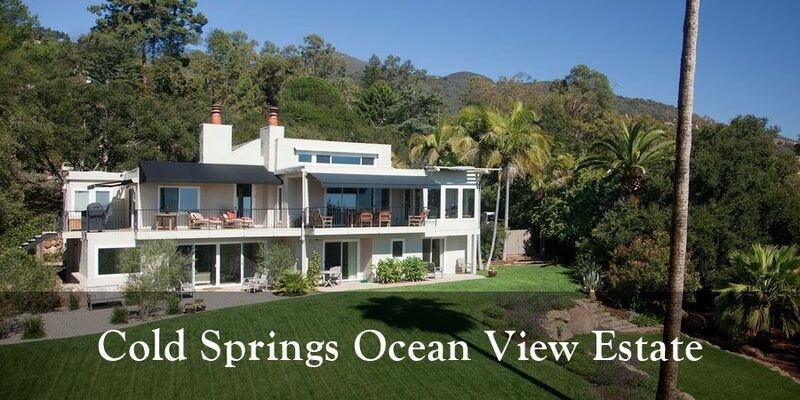 Breathtaking ocean and mountain views and sundrenched gardens cooled by soft breezes set the stage for a seamless blend of year-round indoor/outdoor living. 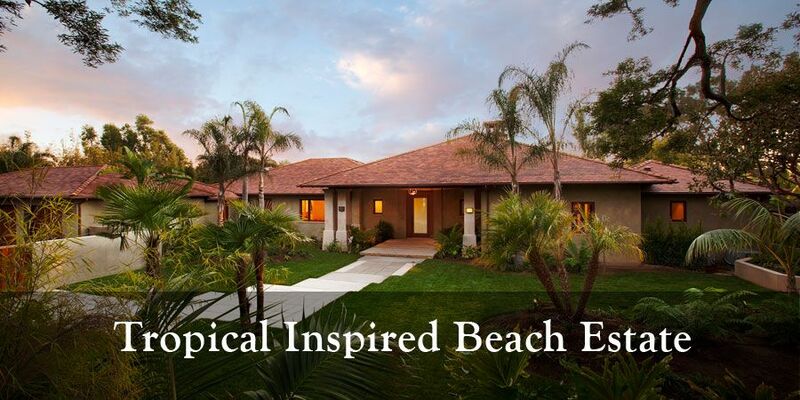 This site showcases my own listings with professional photography and state-of-the-art virtual tours. 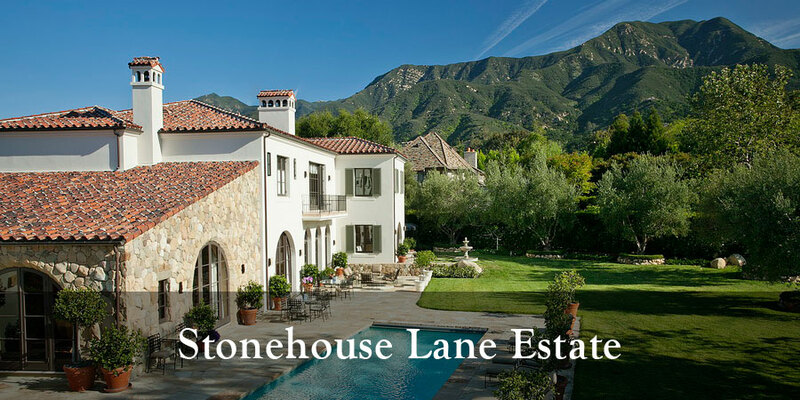 Agents have a special login, where they can email my listings directly to their own clients. 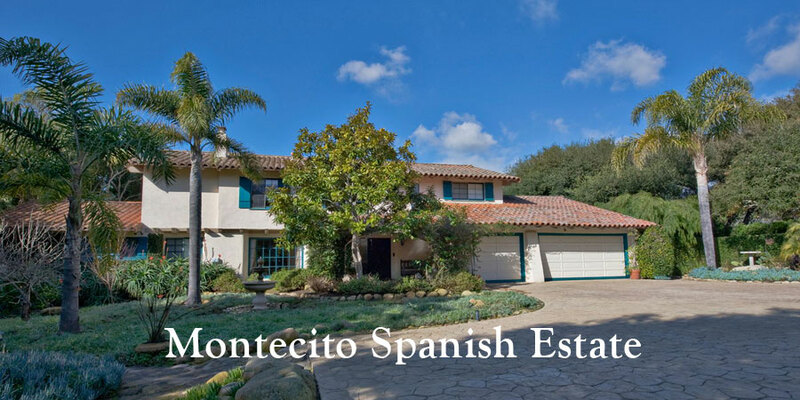 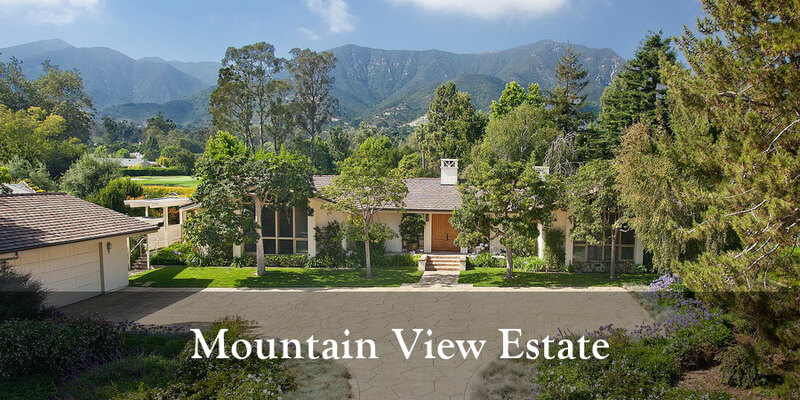 Throughout my years as a top producer in the Montecito and Santa Barbara real estate market I have gained superior knowledge of inventory, pricing history, amenities, neighborhoods, schools, and opportunities. 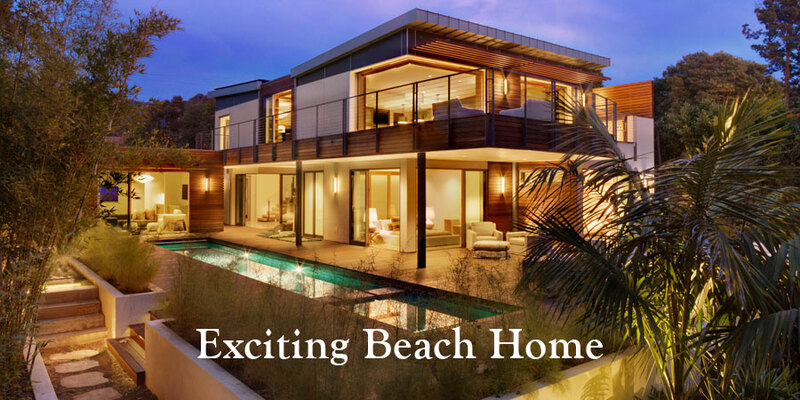 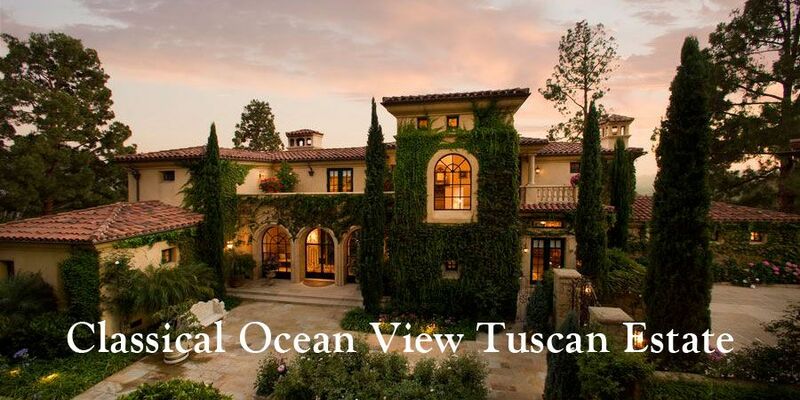 My goal is to welcome you to Santa Barbara, whether the home you envision looks like a contemporary oceanfront on the sands of the blue Pacific, or an old world villa surrounded by lush gardens. 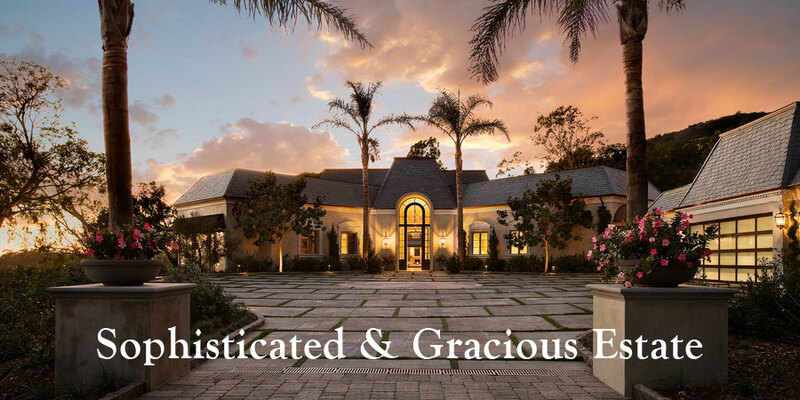 I look forward to being of service to you.